The male end will take one cap that has a AD-1420 ball on it to then add a clamp and cage to it. 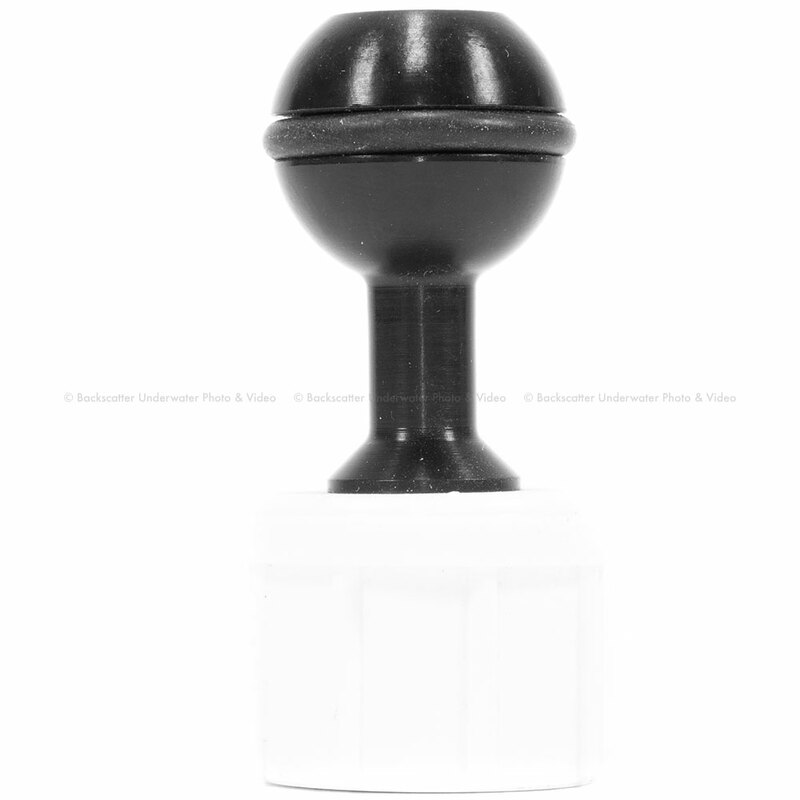 Ultralight Polecam 1 inch Ball AdapterThe male end will take one cap that has a AD-1420 ball on it to then add a clamp and cage to it.Would you like to video those dolphins riding the bow wake? The sharks or sailfish that come close to the boat? Check out the Polecam! The pole cam sections are 2 feet in length, have a male end and female end and you can add as many as you need.